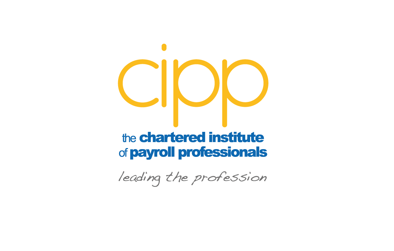 The Chartered Institute of Payroll Professionals (CIPP) is the only Chartered membership body for payroll professionals in the UK and continually strives to ensure that it is providing relevant and valuable services to our members, students, customers and the wider payroll profession. As a valued stakeholder of the CIPP, we would like to invite you to participate in our CIPP 2019 market insight survey. It should take no more than 15 minutes to complete and as a thank you, all respondents will be entered into a prize draw with the chance to win a 2018 Apple iPad. This is your chance to let us know what you think about the services we provide, which means we can continue to develop services that enable you to enhance your knowledge, build your professional network and further your career. It is important that you answer honestly to assist the team with strategies for 2019-20. Please be aware that all questions proceeded with an * are mandatory. 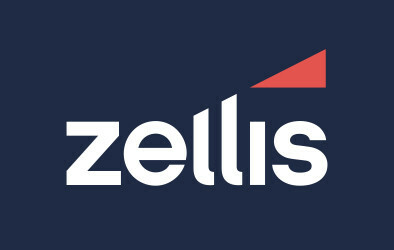 Rest assured that we will not share any of your contact details with third parties without your prior consent. Thank you in advance for your participation, which will help to shape the future of your professional body.